Do you want to know where and how exactly your vegetables and herbs are grown? What if you have a chance to touch the soil where your own food is grown and regularly talk to the farmer who tends to it? Would you want to have access to safer vegetables and herbs that have been offered to you regularly with less food miles and do your bit to help the world reduce carbon emission? 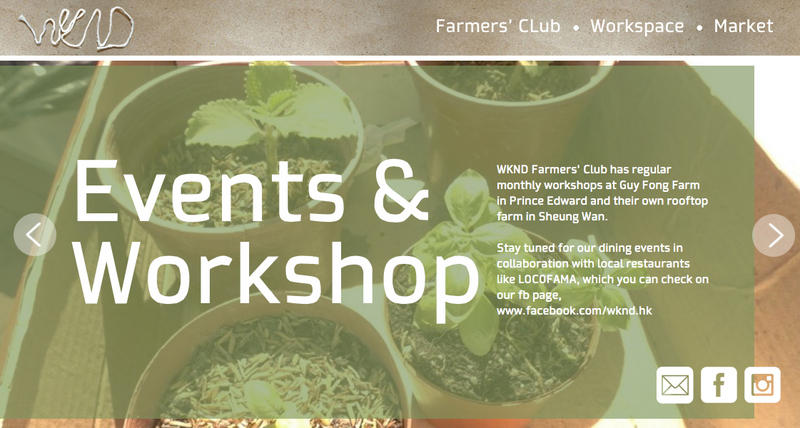 WKND, in partnership with our farmer friends and LOCOFAMA, is starting a local Community Supported Agriculture (CSA) program. 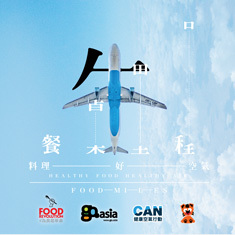 This CSA program is designed specifically to fit our busy and stressful HK lifestyle and to cater to both local and non local residents who enjoy healthy home-cooked meals. We are inviting those who are interested in this program to join us for a WKNDFAMA CSA Farms Open Day (limited spaces only so hurry up to register!) and to find out more about the organizers and the program itself!